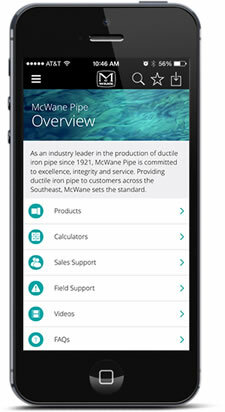 Below are the associations that McWane Poles is a member of and supports. We also adhere to their standards in our business practices. Please visit their website for more information on a particular association. The American Public Power Association (APPA), based in Washington, D.C., is the service organization for the nation's more than 2,000 community-owned electric utilities. Collectively, these utilities serve more than 47 million Americans. Northwest Public Power Association (NWPPA) is a not for profit trade association of nearly 160 public/people's utility districts, electric cooperatives, municipalities and crown corporations in the Western U.S. and Canada. NWPPA also serves the sales and networking needs of approximately 300 Associate Members across the U.S. and Canada who are allied with the electric utility industry.